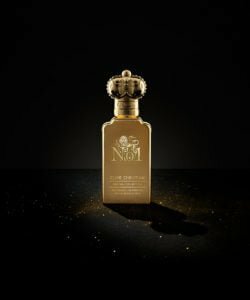 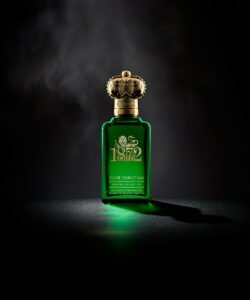 An immersive journey through each character of an Original Collection fragrance exploring the Top, Heart & Base notes in each fragrance in isolation. 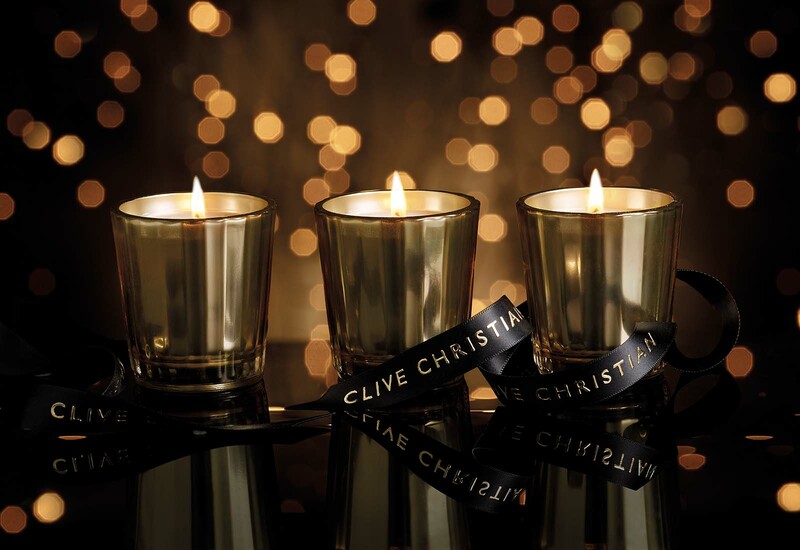 A marriage of the rare and precious ingredients from both the masculine and feminine pairing of each perfume create a harmonious accord encapsulated in three stunning trio sets of scented candles. 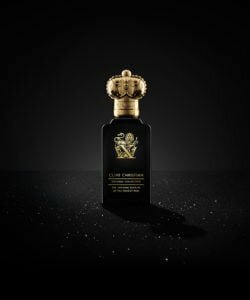 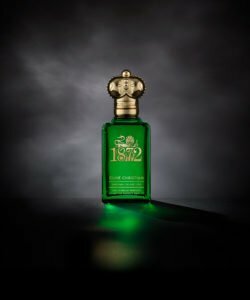 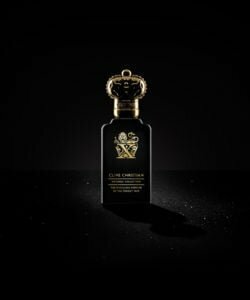 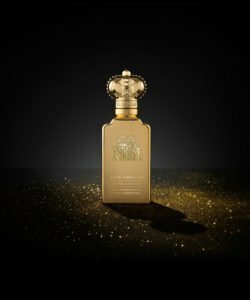 These interpretations of the complex characters of the Original Collection fragrances, extend the experience of Clive Christian Perfumes into the home in an utterly sensorial and rich homage to the heritage of the Original Collection.